For almost every sensationalized media report of product failure, a closer look often determines these failures occurred due to inadequate reliability theory and methodology. Current theories and practices cannot solve these problems, mainly because test specifications, especially lifetime tests, express their results as either pass or fail; these results thus provide little useful quantitative information. In a clear, concise presentation, Improving Reliability and Quality for Product Success discusses how to eradicate failures in hardware products and, consequently, achieve greater success in the marketplace. 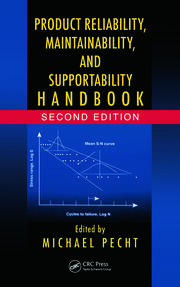 Evolved from the author’s more than thirty years of experience, the book redefines quality and reliability terminology, explains failure mechanics, and analyzes why reliability accidents occur in the products of established corporations. The author presents a new prevention methodology in easily understood qualitative and scientific terms. Without excess discussions of the complex related mathematics, he creates principles that enable readers to identify problems before product release into the market. 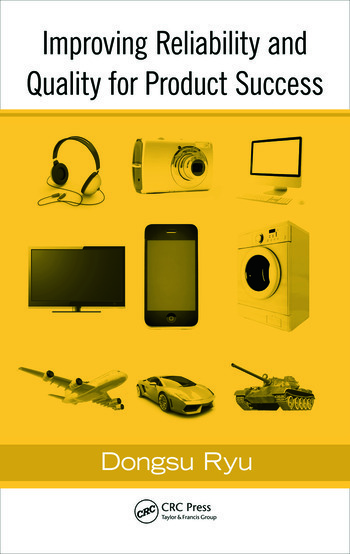 These novel concepts and methodology can reduce product troubles by establishing test specifications that produce quantified outcomes that constitute conclusive judgment data. 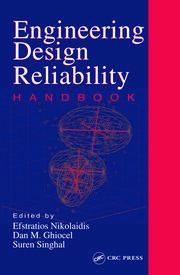 Many books that cover reliability theory/engineering/practice are geared towards professionals with advanced mathematical skills and would not necessarily be of use to executives and CEOs, who may not be quality or reliability experts but need to understand these principles when making decisions. This book addresses this important but neglected audience, introducing novel ideas based on back-to basics quality/reliability concepts in an easily understood manner. In addition, it explains basic, fresh new methods for maximizing customer satisfaction and securing a competitive edge in performance.